Mosquitoes can be annoying and depending on where you live, they attack left, right, and center, making it almost impossible to enjoy activities outdoors. Aside from being annoying, most of us are concerned that mosquitoes could be spreading diseases like West Nile or Zika. 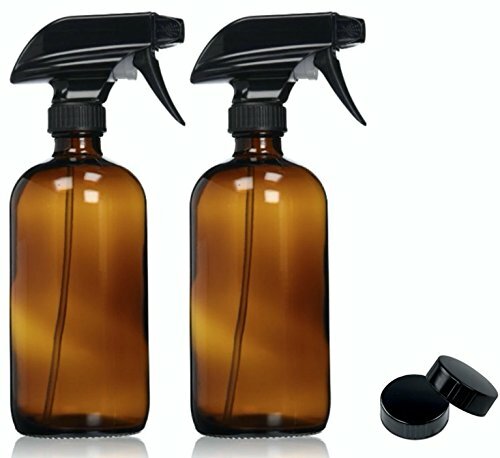 With that concern and the annoyance, most of us are reaching for bug sprays these days, but how safe are they? Commercial bug sprays usually include a chemical known as DEET, which although approved by the US Environmental Protection Agency (EPA) is linked to skin blisters, soreness, and eye irritation. The reason I started looking into it in the first place was to find a safe repellent for my girls. So although DEET may be in products that doesn't mean it is safe for children. And I believe it's always best to find effective less toxic alternatives when possible. 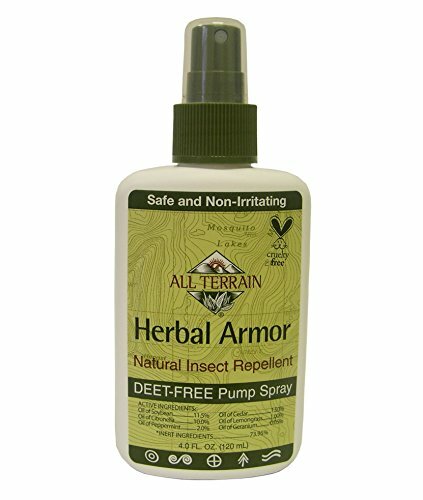 What Can You Use Instead Of Deet? The answer lies in using naturally occurring essential oils either in natural products you purchase or make yourself. 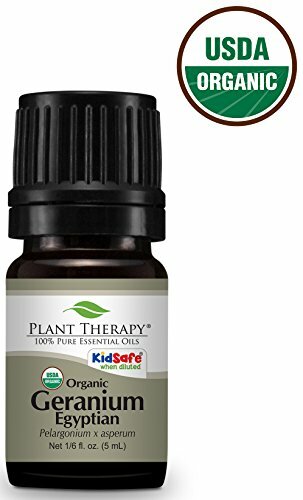 Essential oils are a popular ingredient these days and easily available online. You've probably heard some of your friends raving about their favorite brands. I have a drawer full of various brands. Essential oils are released by plants to repel predators and attract pollinators. Since it is a naturally occurring substance, they do more good than harm to the human body as opposed to commercial bug repellents that are made of potential toxins causing harm to the environment as well. Essential oils also smell good and leave the skin feeling soft and fresh. They are also known to be used for a variety of other purposes such as healing headaches or burns, relieving stress and anxiety, and relaxing the mind. Which Oils Can You Use For Bug Repellent? Different types of essential oils are effective in repelling different kinds of bugs. *click the links to purchase on Amazon or learn more about the oils. Ticks: Sweet Myrrh, Eucalyptus, Rose Geranium, and Tansy. These pretty DIY repellent candles will look super cute on your patio the next time you have a party plus they will keep the bugs away. Make these and make one of the DIY bug sprays below and you will be ready for your next summer party. This recipe calls for citronella essential oil (get it here) plus fresh lemons, limes, and rosemary. 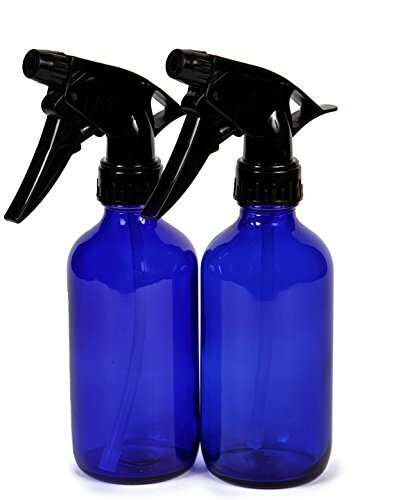 There are many ways to create natural bug repellent sprays using different combinations of essential oils and carrier liquids. You may have to experiment a little to find which combination works best for you. Simply combine the ingredients in a bottle and shake before use. 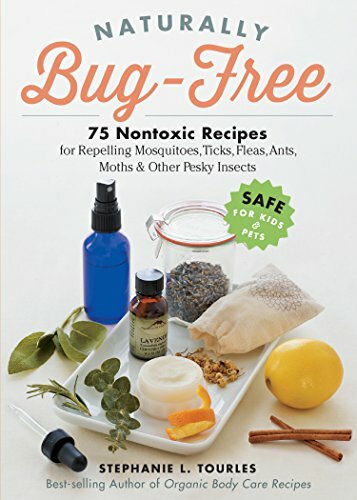 Not only can you repel bugs naturally but you can give relief with essential oils, too. 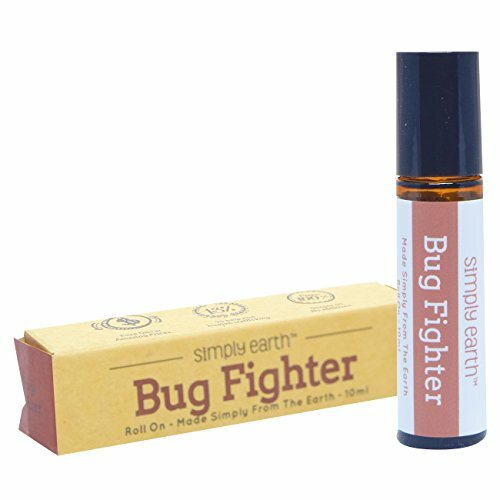 Here's a recipe from Simply Earth using their Bug Fighter Essential Oil (find it here) to make your own DIY bug bite relief lotion sticks. As I said, I have a drawer full of essential oils and it's time to whip up a batch of spray for the 2019 summer bug season. If you don't have the time nor want to mess with it you can try some of these premade natural repellents I've used. 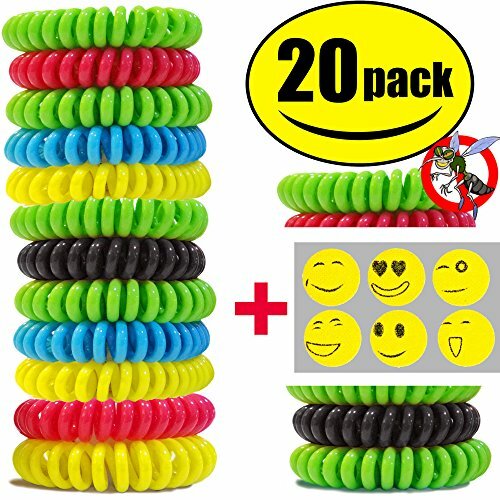 Kids love these waterproof repellent bracelets (get here). Tell Me What You Use? 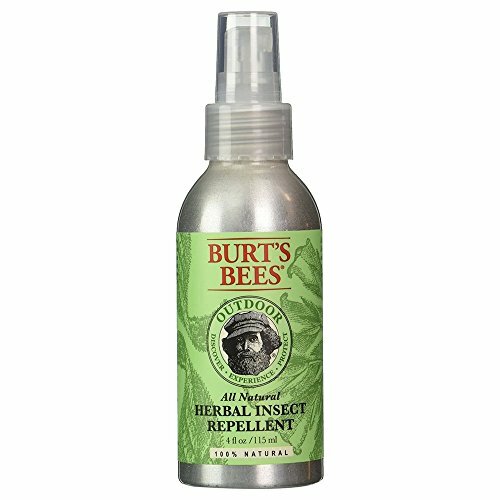 Leave me a comment and tell me what you use for bug repellent.